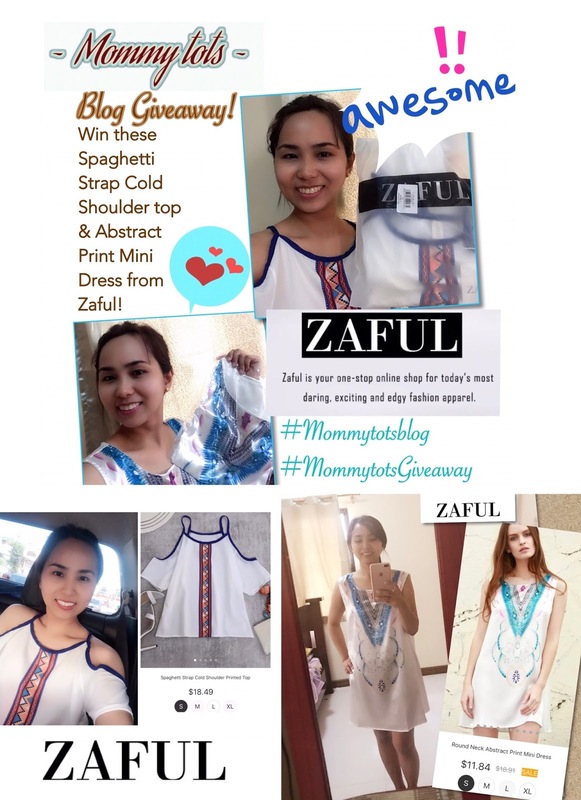 To join, enter your details below, like MommyTots & Zaful's FB Page and my IG account for 3 additional entries. 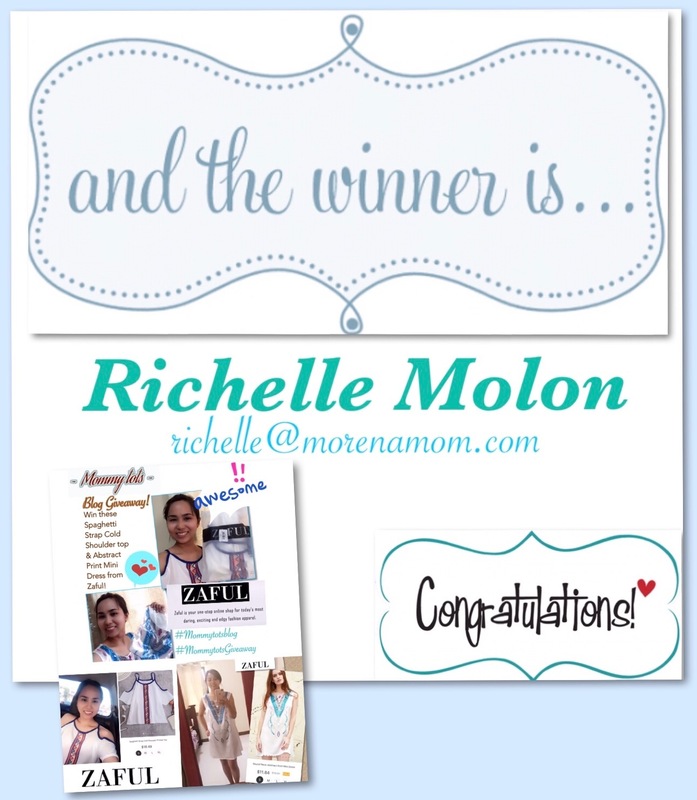 Congratulations Richelle! Kindly message me your complete mailing address. Items will be delivered thru fastrack.ph. Big Thanks for all who take time to join, we wish you all the luck to win next time. Hoping to win. 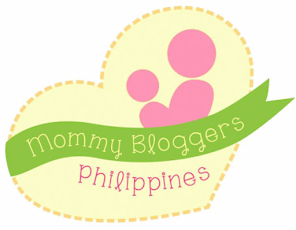 and I would really love to feature this on my blog <3 yaaayyy! I saw your Zaful haul from your IG feed and I truly love your taste for elegant dresses and clothes. I hope to win this contest. Ihihi. Joined :) I liked how the top and dress are forgiving to mommy bods. Hoping to win! Aww, too bad, I'm in Rizal! haha. Good luck sa lahat ng sasali, I think the clothes are really nice. Ako, I don't have a good taste when it comes to clothing e, I settle for the safest most of the time - tee and jeans. lol. One disadvantage of living outside NCR is I cannot join giveaway contest. Hmm, medium din yata size ko, so hindi kasya. hehehe! Do they only sell dress or may iba pa? Really nice prizes! Too bad I'm bigger than you though so these clothes won't fit me. Haha! But I'm sure whoever wins will appreciate the prizes. I hope to win. The Abstract Print Mini Dress is really nice and simple. I am just 4feet and 10inches so that mini will not be a mini but a perfect length for me haha. Yay! I hope to win at mukhang kasya sa akin lol!. Thanks sis, anyways I haven't try pa any Zaful ever since I hope soon I can make it. Hoping to win 😍. Damn I love that design. That's what exactly my size (small) that really fits to me. Thank you for giving me a chance to win this cute prize 😍😊. I love it. More blessings to come Ms.Einz. Hoping to win.gustung gusto ko yung dress. 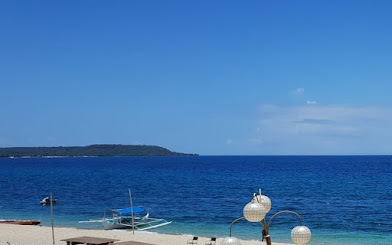 Grabe ang ganda. Agree. Maganda ang print nung dress, but medyo minus points for its silk cloth.